Even two years in, 802.11ac routers with built-in ADSL modems are still fairly thin on the ground, so it’s something of a relief that the DSL-2890AL is a relatively good option. It combines solid wireless performance with an easy-to-use web interface and a good spread of features — and it does so at a fair price. Despite not being the newest router on the market, things are still reasonably impressive from a hardware standpoint — like the bulk of 802.11ac routers, this one’s based on a Broadcom chipset and comes with four Gigabit Ethernet ports (and you can reconfigure one of these as a WAN port for hooking into the NBN) plus one USB 3.0 and one USB 2.0 port for plugging in storage devices or a printer. (There’s a caveat to using that USB 3.0 port for storage — D-Link’s interface warns you that it “may” interfere with 2.4GHz wireless performance. Thankfully, you can switch the port to USB 2.0 mode to avoid this, which is still fast enough for even the most demanding media streaming.) There’s also tweaker-pleasing features like a hardware power switch (no more yanking the power cable) and dedicated Wi-Fi on/off button. Router interfaces have come a long way in the last decade, and D-Link’s are some of the best examples of that. The web interface here is one of the easiest to use, making initial set up a synch, but also providing detailed and helpful configuration tips and information for advanced features. This is displayed off to the right-hand side of basically every setting page — and it’s all in well-written, easy-to-understand English so even relatively novice networkers can figure out what each setting does. It’s even good at suggesting settings — warning you with a pop-up, for example, if you try to leave the Wi-Fi settings page without turning on security. 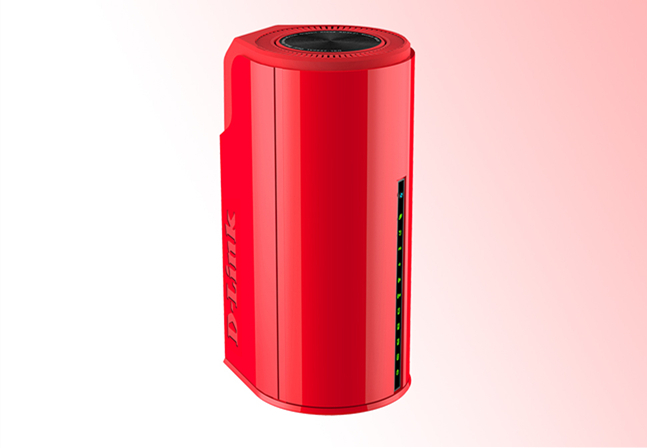 The D-Link DSL-2890AL/LE is not lacking for software features either. 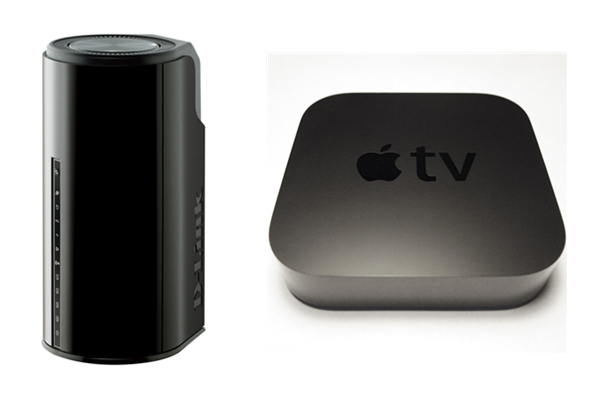 You can run both DLNA and iTunes servers from connected USB devices and also share USB drive files with PCs via the standard Samba protocol. There’s reasonably fine-grained control over network prioritisation in the quality of service screen, with some preconfigured rules already in place (prioritising YouTube traffic highly to avoid streaming problems, for example) and you can even specify what percentage of your connection each of the four priority settings is allowed to hog. Likewise there’s better-than-average control over network access, with website filtering and scheduled network access times that can be applied to specific devices — you could prevent a specific PC from accessing a certain website and shut down its access completely between 10pm and a 6am, for example.